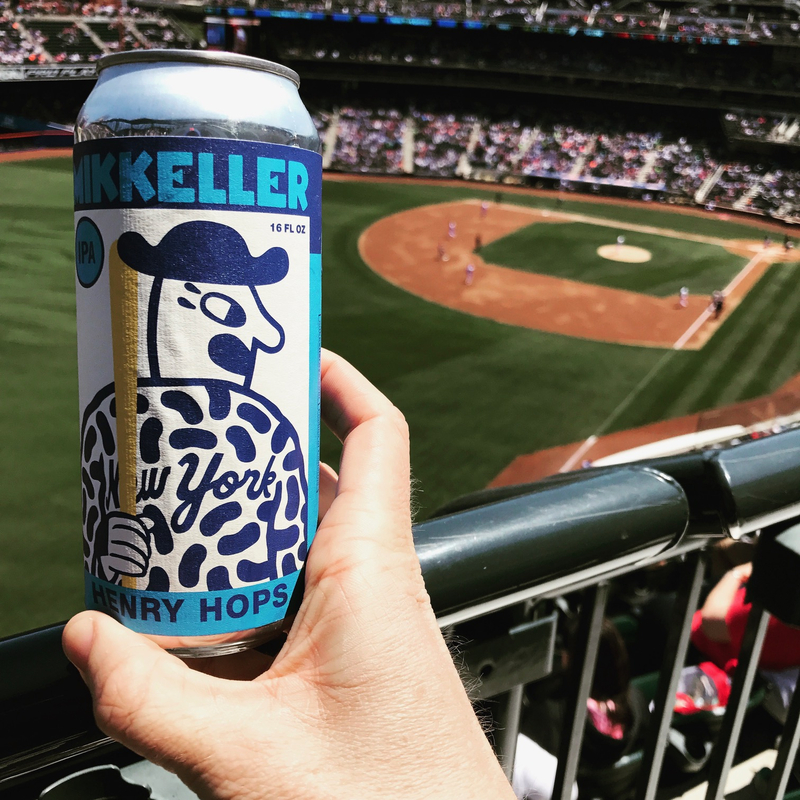 At the start of this year’s MLB season, gypsy brewer Mikkeller debuted two exclusive cans for at Citi Field, home of perennial disappointments/MLB laughing stock the New York Mets. For the average beer-drinking Mets fan, the arrival of Henry Hops, an IPA, and Say Hey Sally, a Pilsner, meant more stadium beer offerings—and some rad Instagram photos thanks to the cans’ retro baseball card-inspired design. But sharply observant beer lovers might have been questioning why the Danish brewery, with a sole U.S. brewery in San Diego, brewed special beers for Mets fans, rather than their home team, the Padres. We’ve got an answer, now. Those ballpark beers at Citi Field? They were just the warm up. Jim Raras, executive vice president of Mikkeller NYC, made the announcement on the podcast Orange and Blue Thing. The flagship brewery on the East Coast will be 10,000 square feet, about 4,000 square-feet of which will be a production brewery open to the public for tours, Raras said. Plus, it will make Citi Field a beer-drinking destination, with 60 taps anchoring the bar and restaurant area. “It will be a wide variety of beer, mostly Mikkeller, but also some of our other good friends from elsewhere in the United States and the world,” Raras told the radio show. As for food, Mikkeller NYC is plannin an in-house kitchen, partnering with Fuku—David Chang’s fried chicken sandwich joint—and Pat LaFrieda Meat Purveyors. Some more brewery stats: plans for the proudction area includes a 20 barrel brewhouse, several single-batch fermenters and a canning line so that customers will get new offerings on a weekly basis.